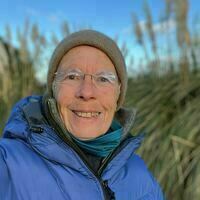 Hard to believe that just over 12 hours ago we were in Whangārei. The drive home was smooth, in spite of diverting via Rotorua. We were lucky that we were just leaving lunch when a fatal accident closed the road ahead of us at Putaruru. 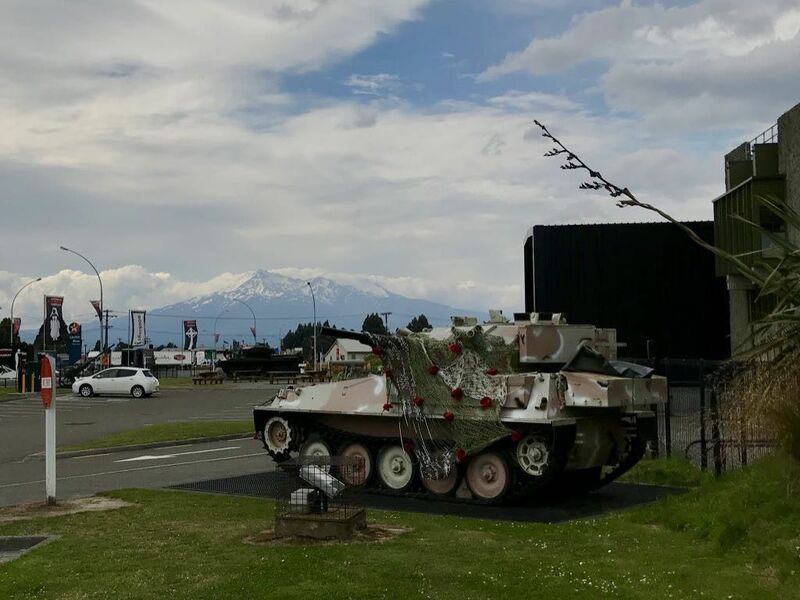 Photo: Mt Ruapehu behind a tank at Waiouru.